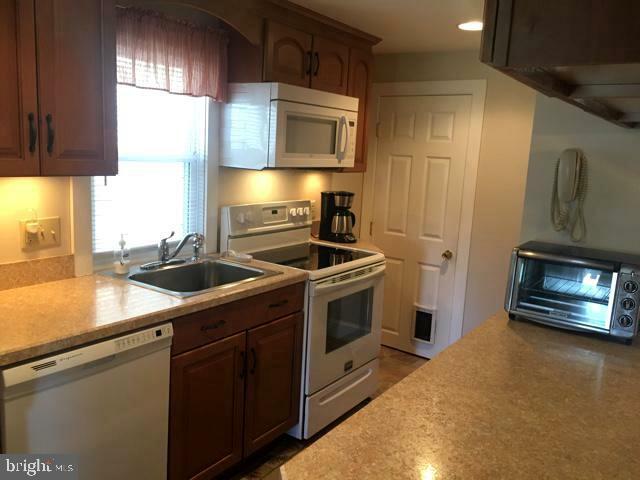 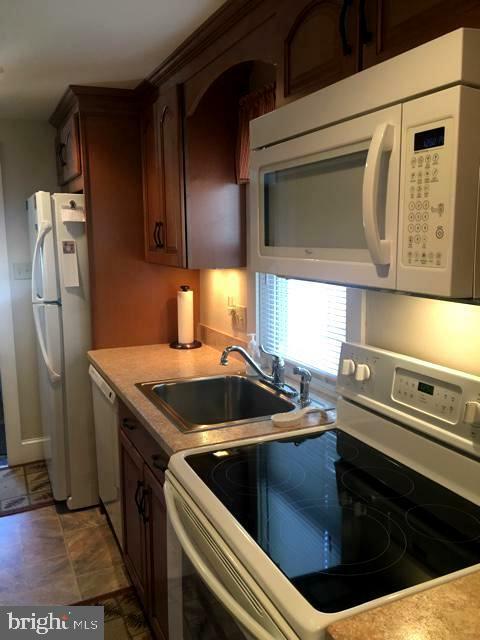 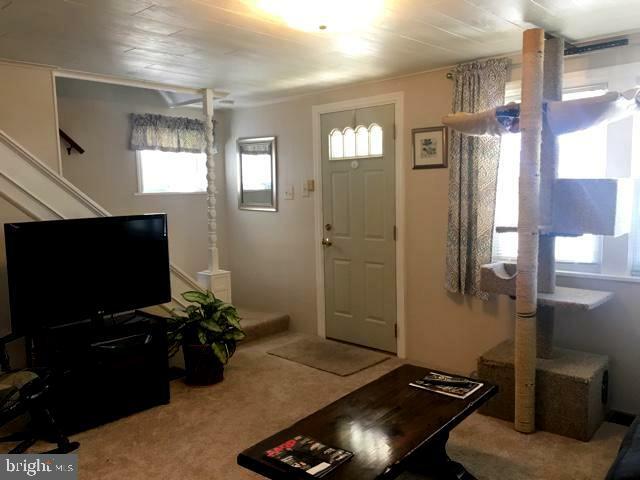 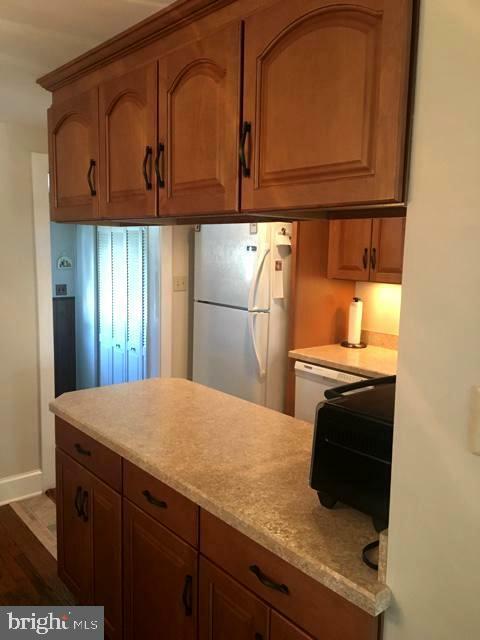 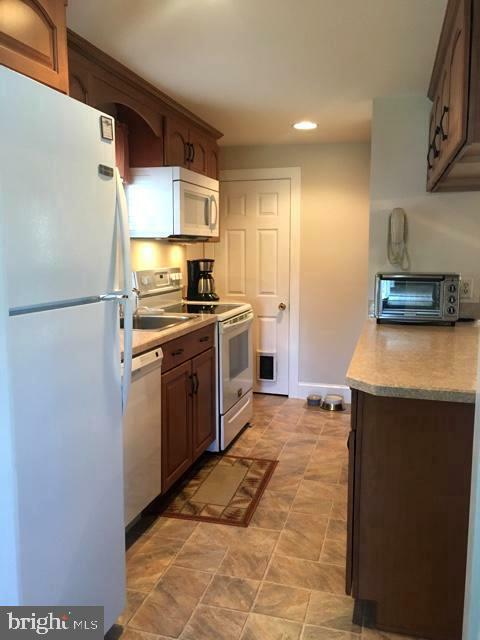 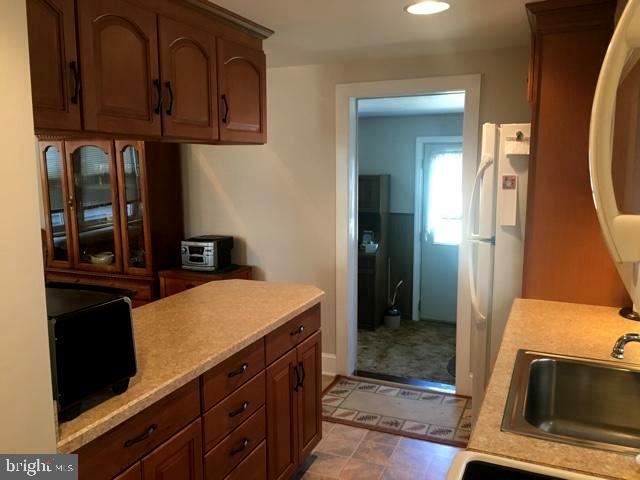 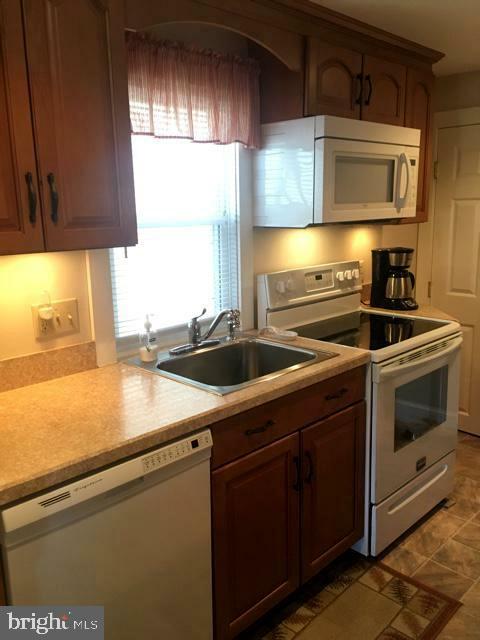 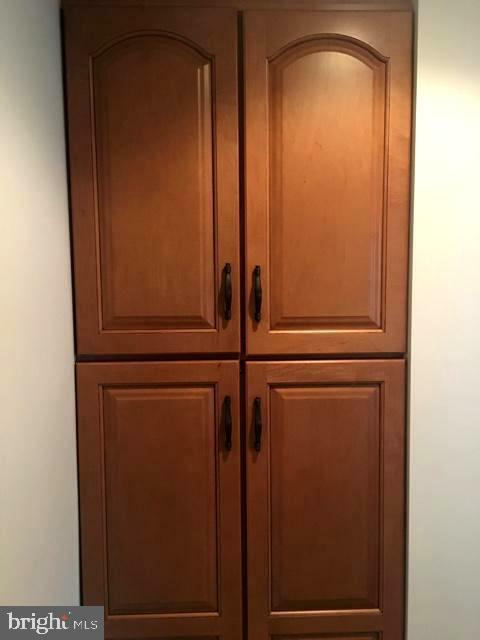 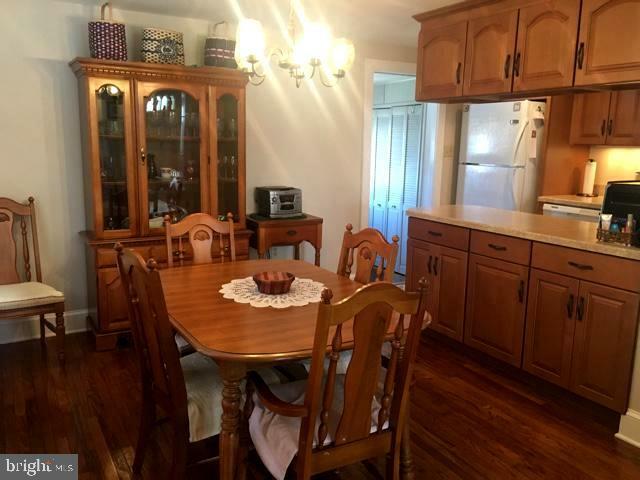 Charming home with a lovely updated and open kitchen. 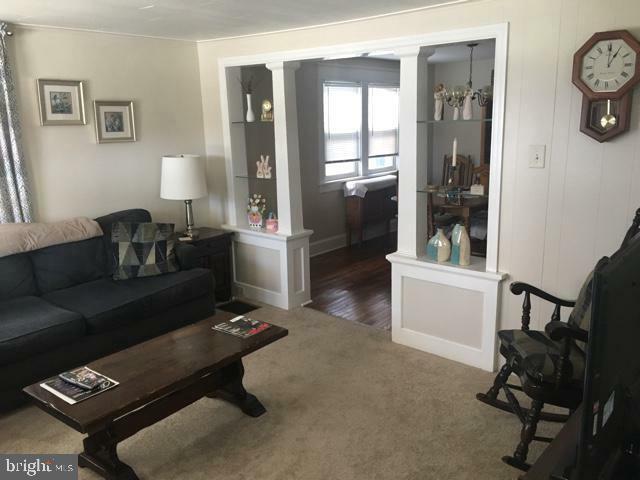 The home is bright and has vinyl replacement double hung windows. 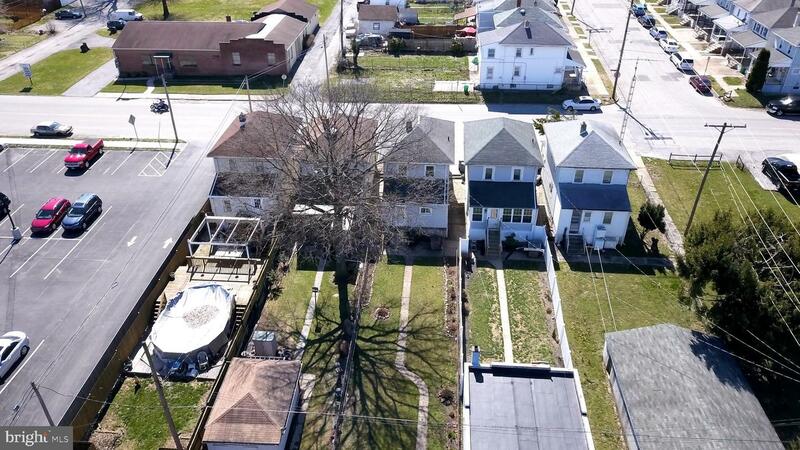 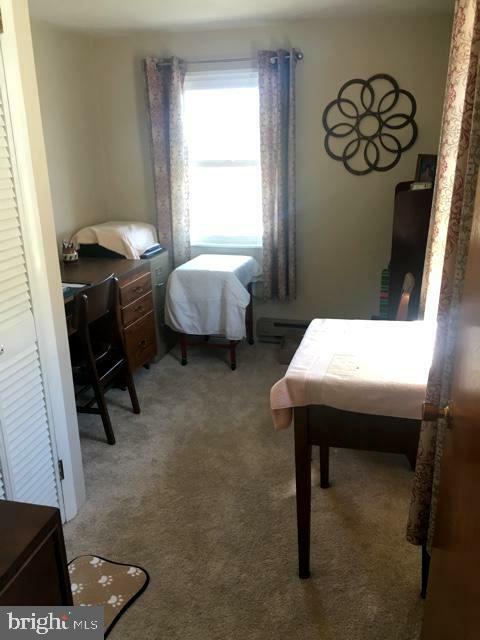 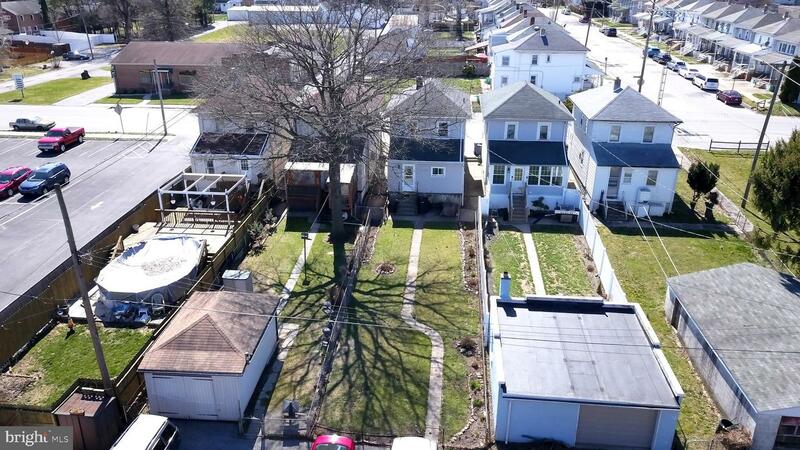 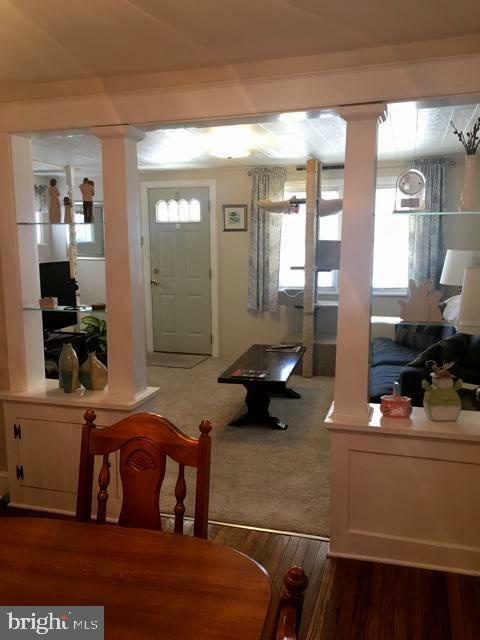 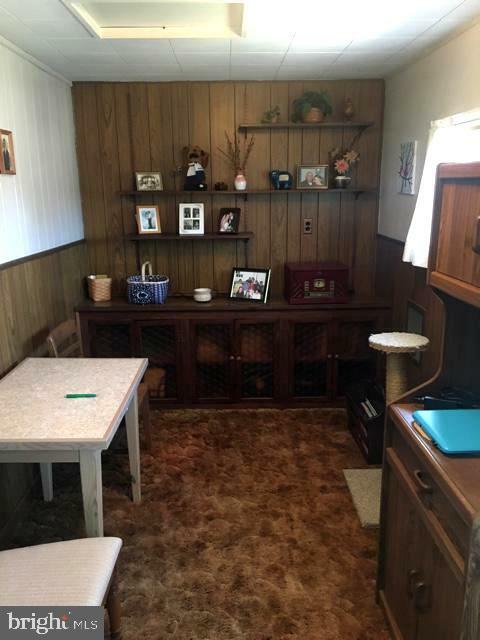 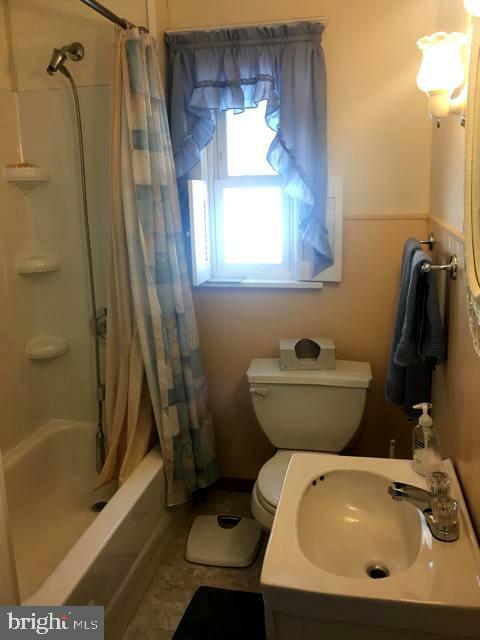 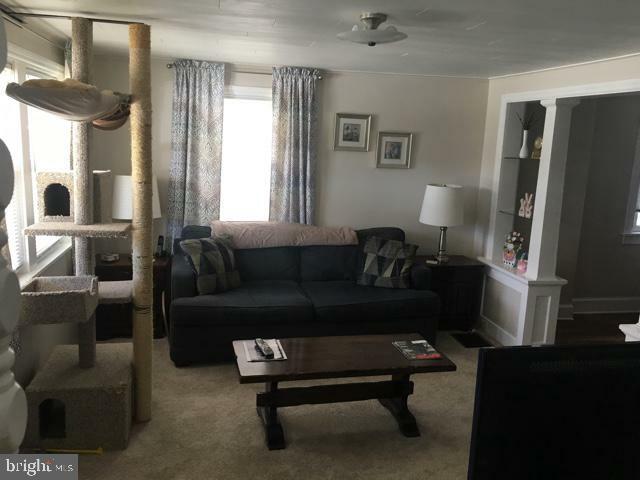 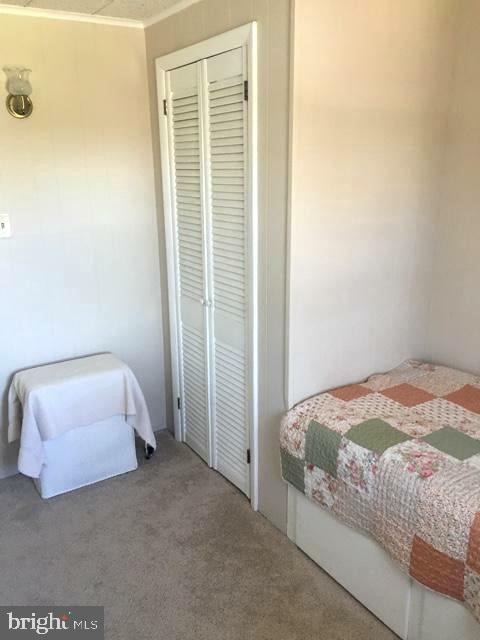 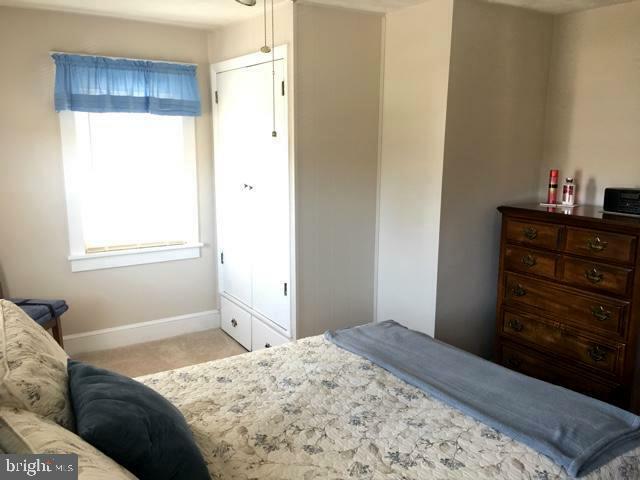 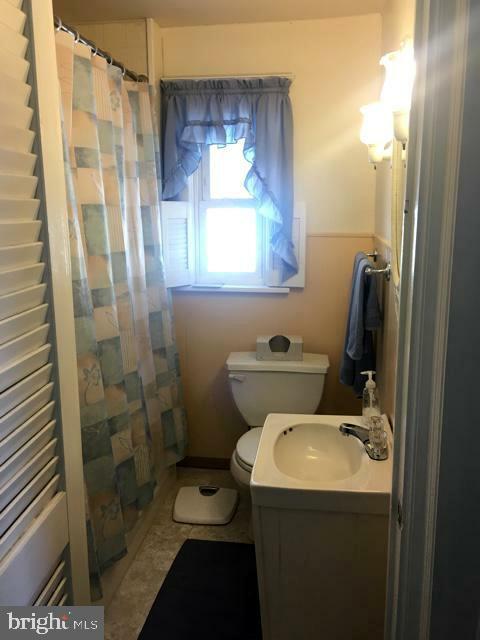 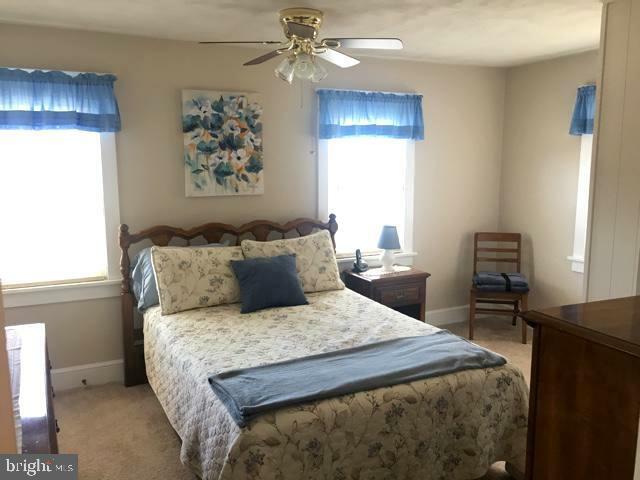 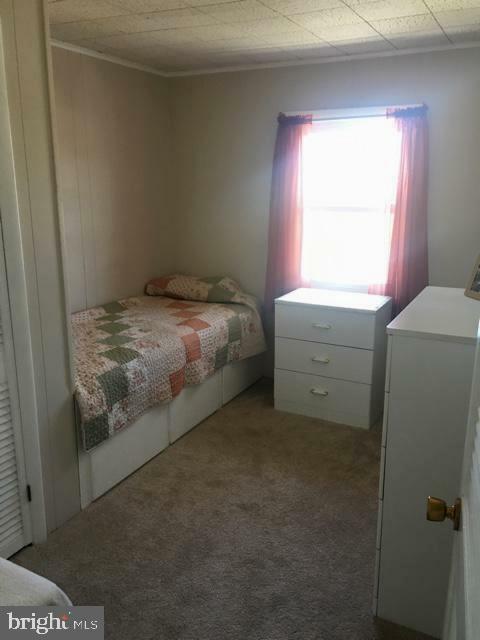 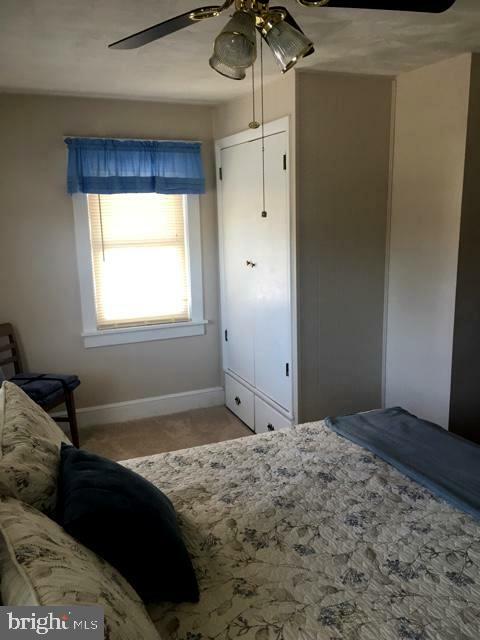 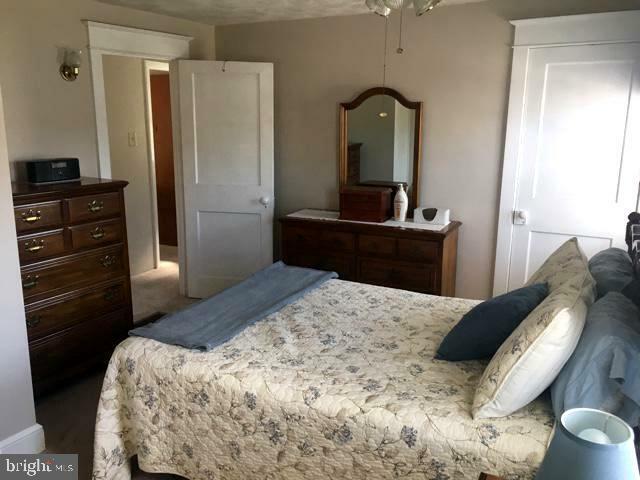 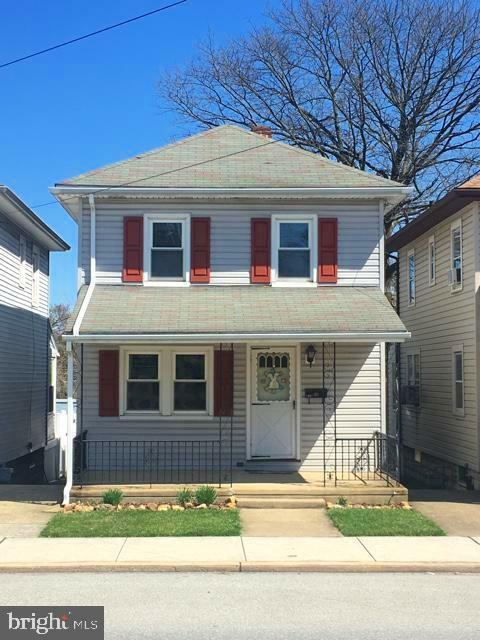 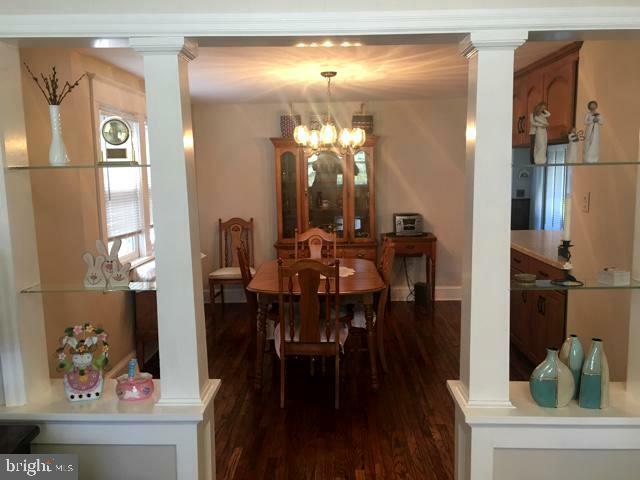 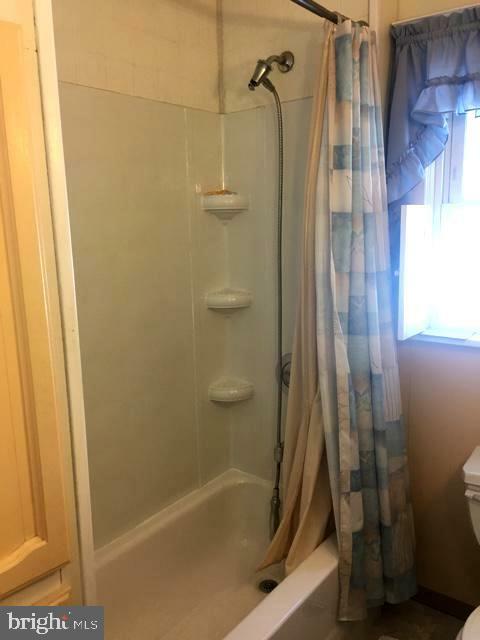 This home is move in ready and has an enclosed finished rear porch which is now a den. 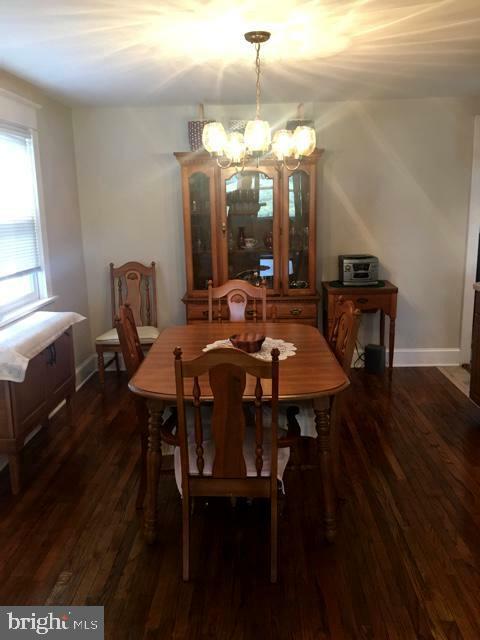 Hardwood floors in the dining room. 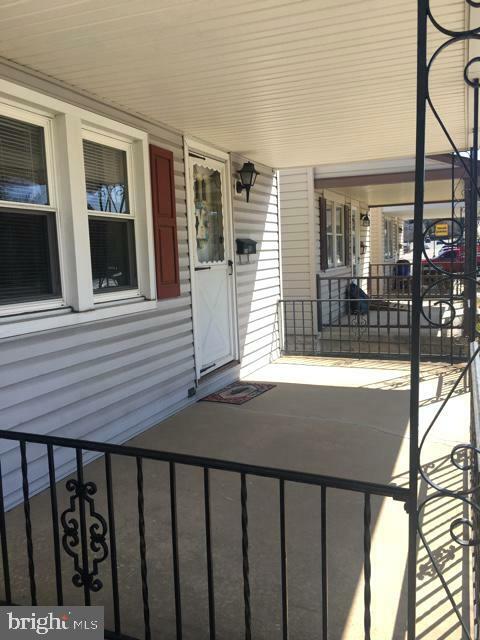 Neat and clean with a front porch and a fenced rear yard. 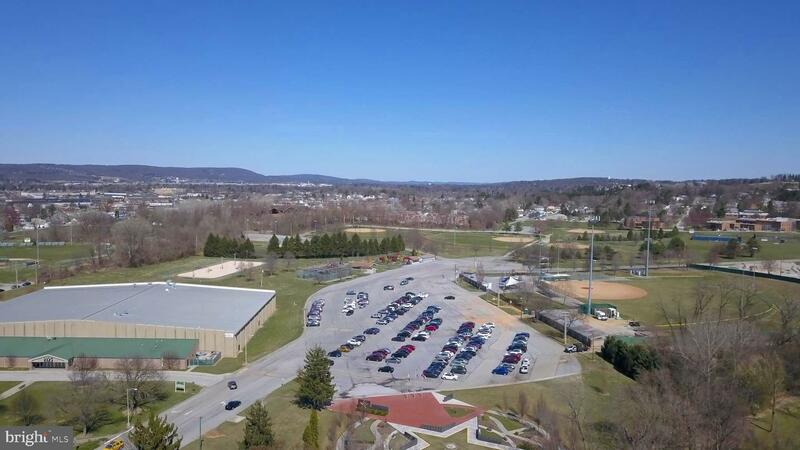 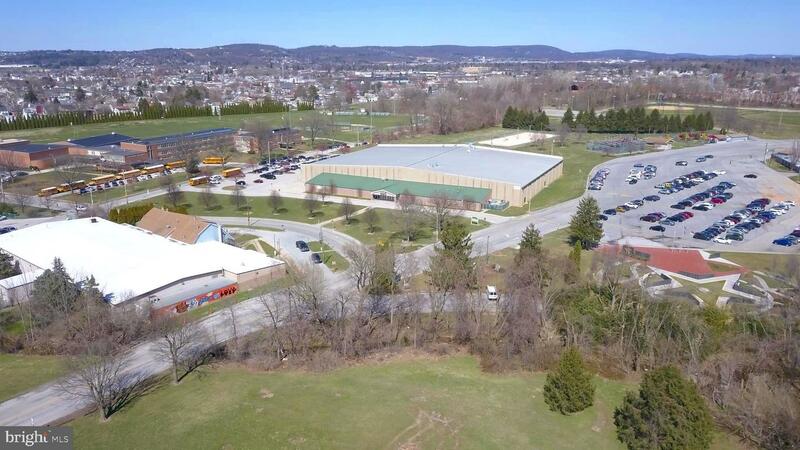 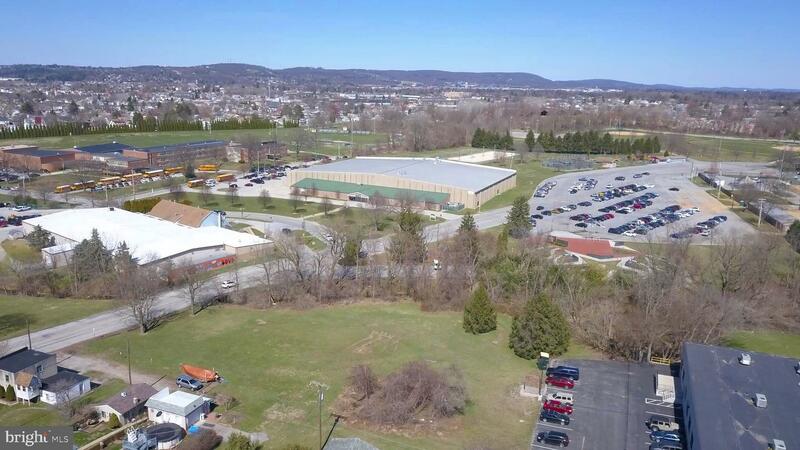 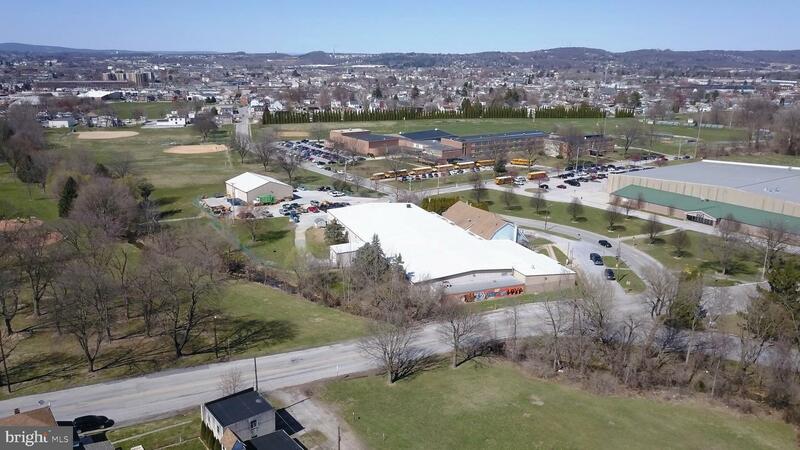 York Memorial Park Complex is behind the home and has Ice Arena, roller skating center, baseball/softball fields, tennis courts, volleyball courts, soccer fields and more fun and things to do. 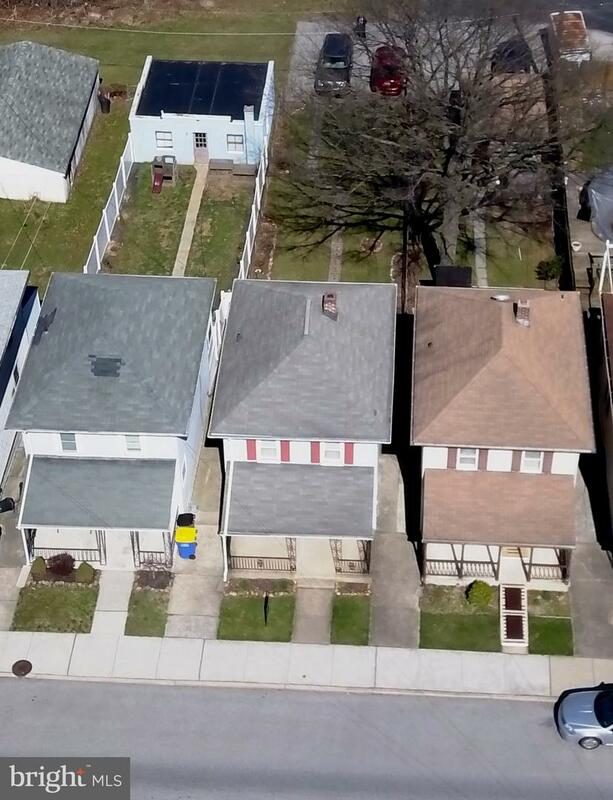 Parking spaces at rear of property.